The new enterprise IT landscape of cloud services, mobility and BYOD, social media usage and big data analytics creates very different types of network traffic to the traditional mix of in-house client-server enterprise workloads. How will networks evolve to keep pace? Examine almost any emerging trend in the way people work, IT departments deliver applications or companies collect and process business information, and it'll translate into increasing pressure on today's wired and wireless networks at all scales of operation — data centre, LAN, campus, WAN. That's because the new enterprise IT landscape of cloud services, mobility and BYOD, social media usage and big data analytics creates very different types of network traffic to the traditional mix of in-house client-server enterprise workloads. Not only is more bandwidth required to accommodate the richer workloads involved, but lower latency — particularly over wide-area networks — is also needed to keep response times for key cloud-based applications and services down to usable levels. As 'cloud-era' workloads become more complex and more mission-critical, IT managers will need increasingly sophisticated tools to manage network traffic and deliver an acceptable quality of service to the business. CIOs will also have to ensure that their security measures keep pace with these developing next-generation networks. 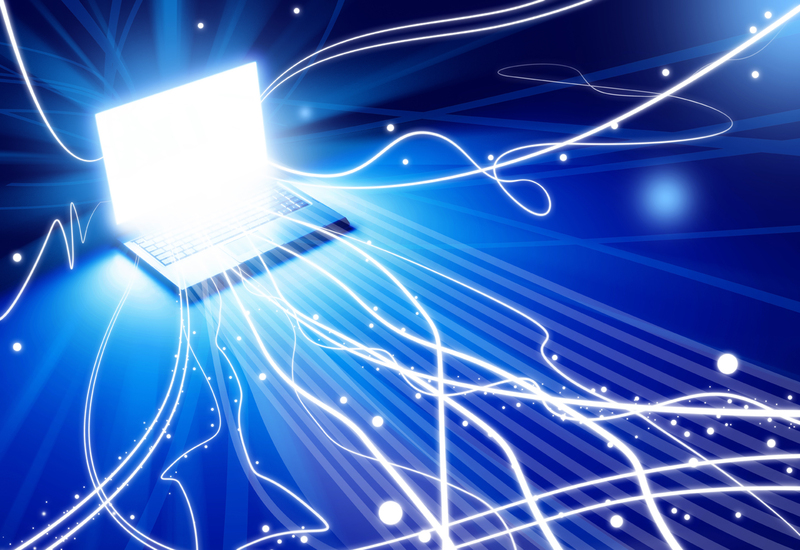 Are today's networks ready for 'next-generation' traffic? If you're seeking an up-to-date 'state of the network' report, the recently released 2013 Cisco Global IT Impact Survey is a good place to start. This survey, which canvassed 1,321 IT decision makers in 13 countries (Australia, Brazil, Canada, China, France, Germany, India, Japan, Mexico, Russia, Spain, the UK and the US), seeks to assess the impact of IT departments on business-shaping decisions, and measure the relevance of the network to the business. A key headline finding from Cisco's 2013 survey is that 78 percent of respondents feel that their networks are more critical to delivering applications than they were a year ago. That should come as no surprise, given the increasing prevalence of SaaS, mobile applications, social media and 'big data' analysis in the enterprise. However, the survey also reveals significant networking issues, with 41 percent of the IT professionals admitting that they are not ready to support BYOD (Bring Your Own Device) and 38 percent feeling unprepared for cloud deployments. When asked to rank the most difficult IT initiatives to deploy over the past year, IT professionals point the finger at the following: moving applications to the cloud (40%); data center centralisation/virtualisation (38%); Virtual Desktop Infrastructure, or VDI (33%); BYOD support (30%); and SaaS deployment (28%).